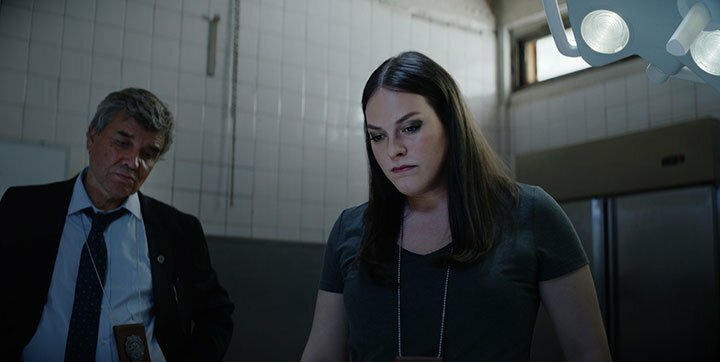 Acorn TV’s London Kills will quench audience thirst for the kind of episodic, procedural storytelling that is now overshadowed by long-running serialised dramas, claim writers Paul Marquess and Sarah-Louise Hawkins plus Robert Franke of distributor ZDF Enterprises. 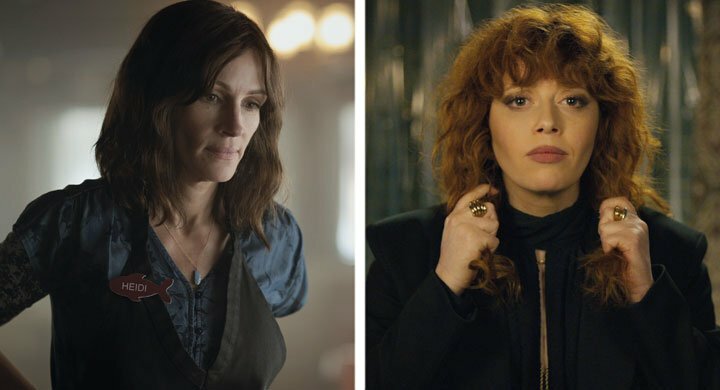 The rise of streaming services such as Netflix and Amazon Prime Video has, in part, been responsible for television series shifting away from episodic procedural storytelling towards long-running serialised dramas. Stories no longer have to wrap up within a single episode, offering writers, directors and actors the chance to take a deep dive across 10 to 13 hours. 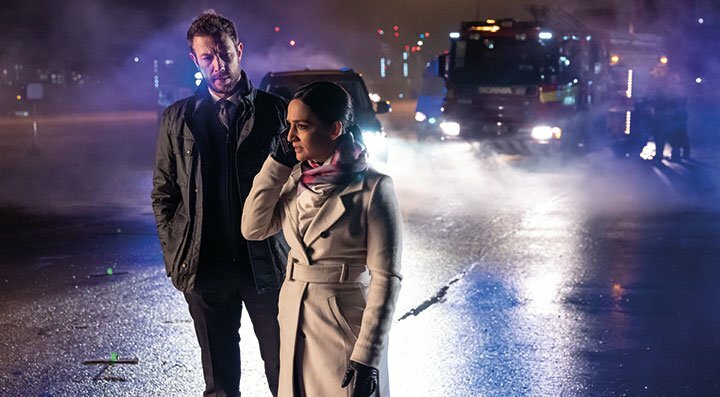 Yet one online platform, US streamer Acorn TV, is bucking the trend with London Kills, its second original programme and first straight-to-series commission. 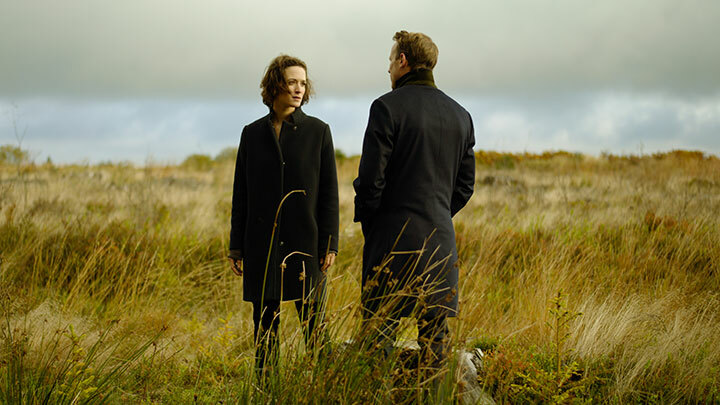 Acorn has ordered two five-part seasons of the British show, which dramatises the experiences of a team of top murder detectives in London, focusing on a different murder in each episode while also featuring a serialised story involving the lead detective’s missing wife. 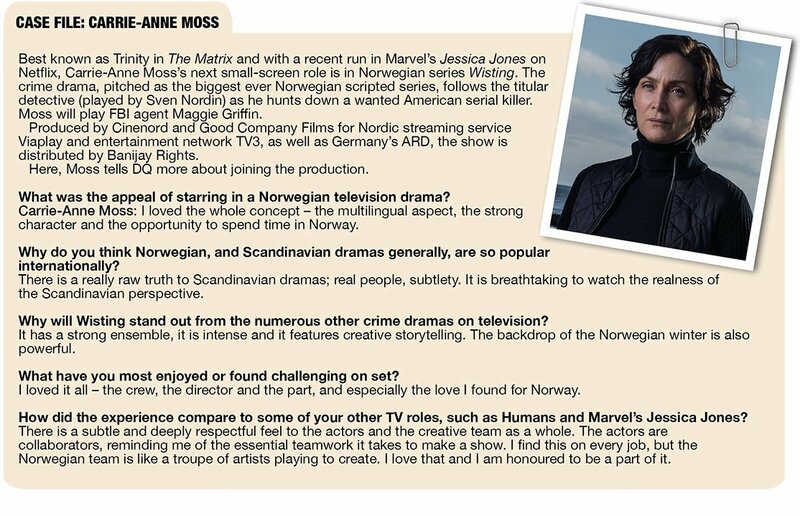 “There’s a substantial international appetite for English-speaking crime procedurals that isn’t being catered to by the UK broadcasters. 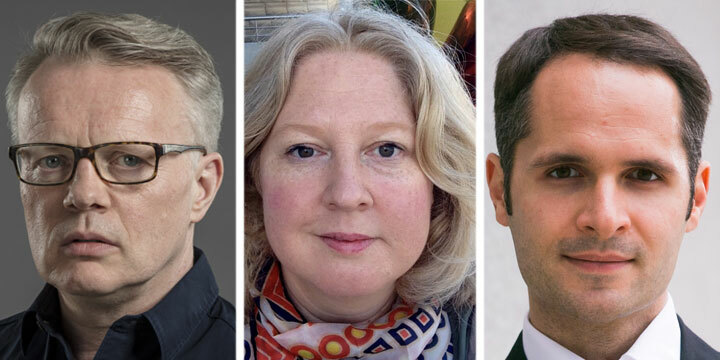 Straightforward murder-of-the-week doesn’t get commissioned anymore for various reasons,” says London Kills creator and head writer Paul Marquess, who was also responsible for Channel 5’s improvised crime drama Suspects. 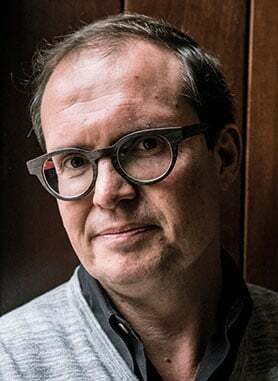 Acorn had bought Suspects to the US and, knowing the interest in procedural crime dramas among the platform’s Anglophile audience, Marquess pitched the streamer the idea for London Kills. 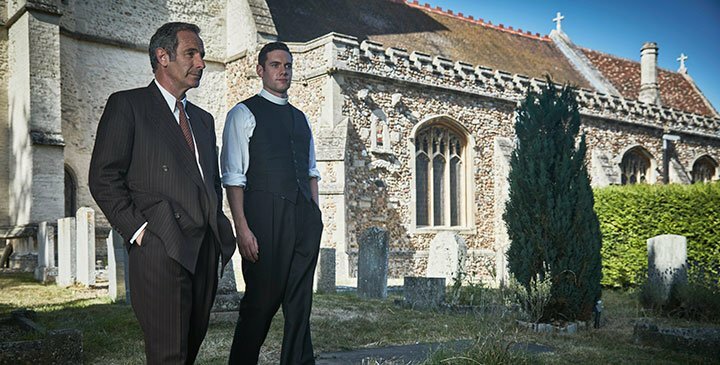 With the commission announced in March 2018, filming began in June and the series was subsequently launched to potential international buyers with a premiere screening at C21 Media’s Content London last November. 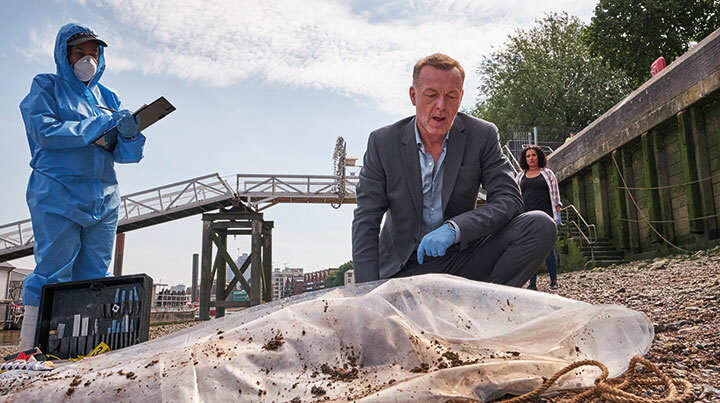 Less than 12 months on from its order, London Kills launches in the US on Acorn TV today. 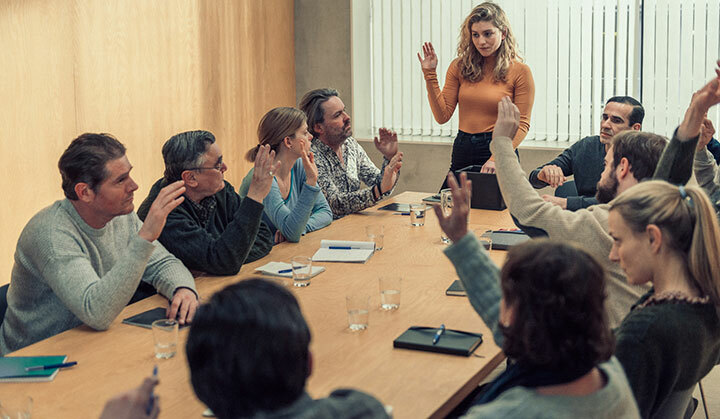 It’s a sentiment shared by Marquess, who compares the current situation to a period when he worked at global production giant Fremantle and many people believed talent shows were on the wane. That, he remembers, was not long before Pop Idol first aired in the UK in 2001, with the show going on to reinvent television singing competitions around the world. 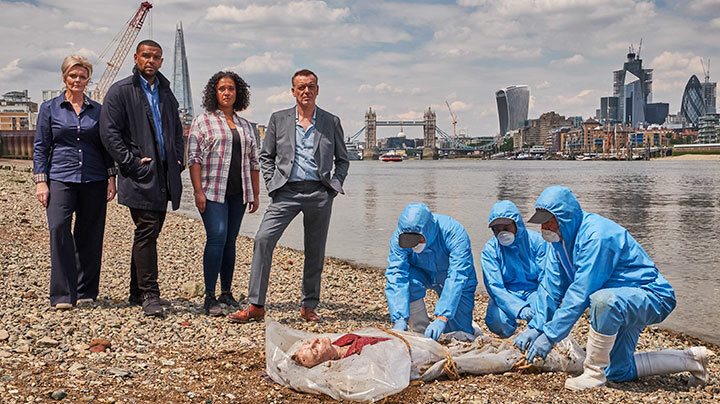 London Kills, a coproduction between Acorn Media Enterprises and Marquess’s PGMTV, saw the creator bring together Sarah-Louise Hawkins, Sally Tatchell and Jake Riddell to write the series, after he had written the pilot. 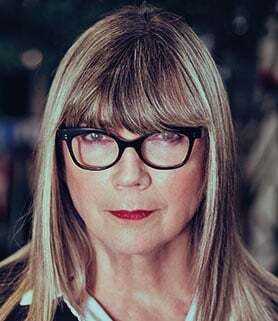 Having worked with Marquess on Suspects, Hawkins says she found the pilot script “absolutely compelling” and quickly began pitching potential cases to feature as the ‘story of the week’ in the writers room. Marquess says his background in soap operas such as Coronation Street means he prefers a collaborative writing process. 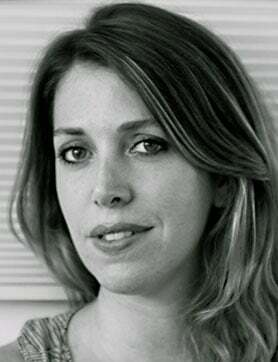 “I write very reluctantly. Lots of people are better writers than I am, and a problem it would take me a day to solve on my own in my office, I can solve in two minutes in a room with some good writers,” he notes. Episode one begins with the discovery of a body hanging from a tree in a park overlooking the city, while another story, penned by Hawkins, opens with a corpse found underneath a garden patio. “It turns out three years ago it was buried when it was a student house, and the detectives then unpick what happened,” she says. “Some people start with the death first, but I find if you find some kind of emotional hook, that’s the thing I have first and everything else comes after that. Also, when you’re able to work with complete freedom and someone allows you the latitude to work that way, you can see how it ends up as such an enjoyable experience,” she says of working with Marquess. Marquess notes that these days, most television detectives are “dead, reincarnated or wearing an interesting hat. 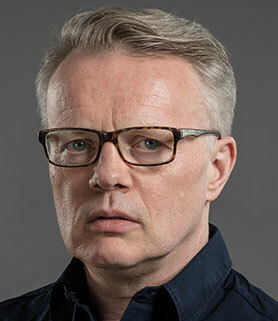 Everything has to be really quirky.” The team at the heart of London Kills – played by Hugo Speer (Britannia), Sharon Small (Mistresses), Bailey Patrick (Bodyguard) and Tori Allen-Martin (Unforgotten) – are decidedly lacking in fancy headgear, nor do they have any recent deaths to overcome. 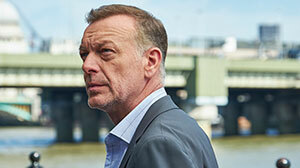 That’s why he says London Kills is a series that simply lives up to its title. Shooting this way offers “huge dividends,” Marquess says, including the fact actors are spared from continuous retakes. There is still that safety net of redoing a scene if it doesn’t work first time around, but otherwise the team can move swiftly on. The remarkably long heatwave enjoyed by the UK last summer took its toll on the crew during filming. Marquess admits it makes the series simmer on screen, though the finished product stands in contrast to the rain-soaked London he had envisioned when he wrote the pilot. 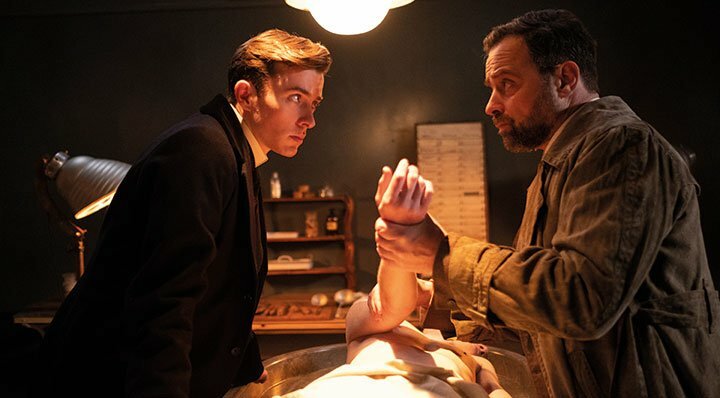 The 10-week production schedule, as opposed to the more common 30 weeks, also meant making the show was incredibly tough, but that the crew could see the finish line from the start.